Mr. Lew may have reneged on a 10-month-old commitment to make a woman the face of the $10 bill, opting instead to keep Alexander Hamilton, to the delight of a fan base swollen with enthusiasm over a Broadway rap musical sharing the last name of the first Treasury secretary. But the broader remaking of the nation’s paper currency may well have captured a historical moment for a multicultural, multiethnic and multiracial nation moving contentiously through the early years of a new century. 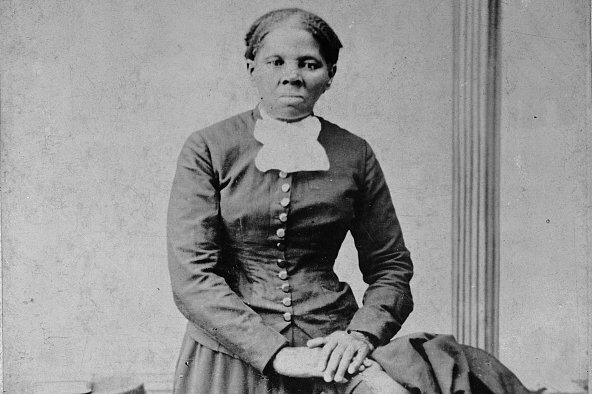 Tubman, an African-American and a Union spy during the Civil War, would bump Jackson — a white man known as much for his persecution of Native Americans as for his war heroics and advocacy for the common man — to the rear of the $20, in some reduced image. Tubman would be the first woman so honored on paper currency since Martha Washington’s portrait briefly graced the $1 silver certificate in the late 19th century.